Premier Rugby Management (PRM) the nation’s first sports management agency dedicated to the sport of rugby, today announced the signing of Ben Landry to a representation agreement. 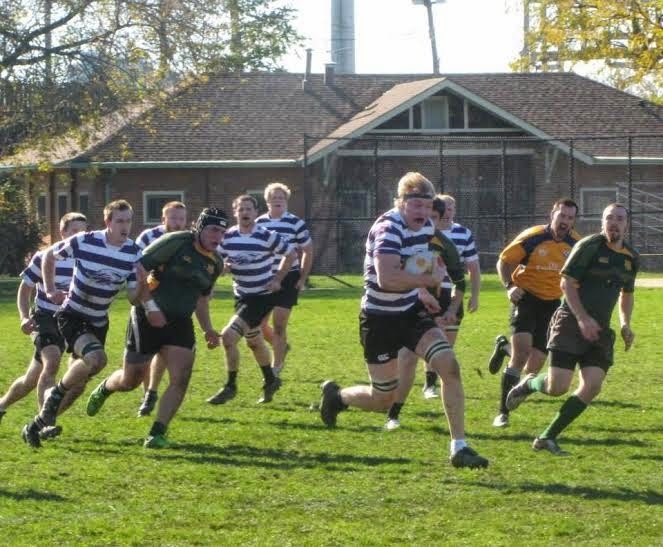 The 6’ 5”, 245 pound Lock was a two-time USA Rugby Men’s Collegiate All-American (MCAA) at the University of Wisconsin-Whitewater, and was the only Division II player on the MCAA roster. 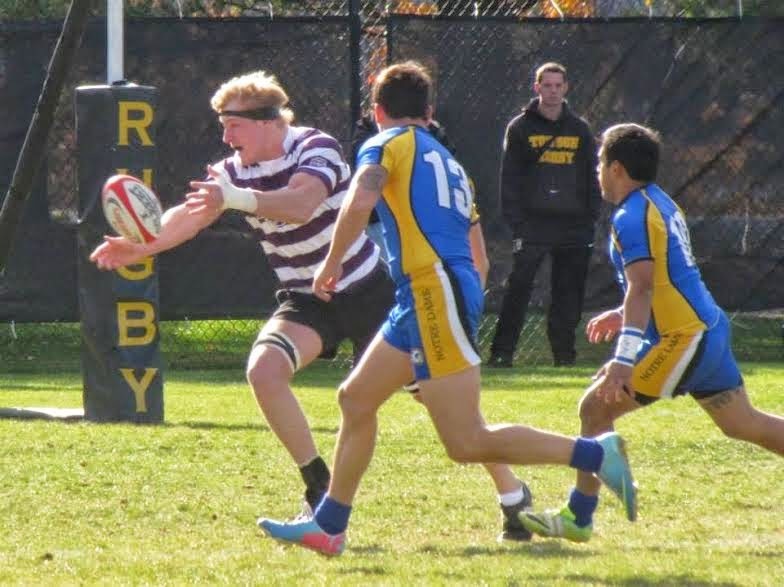 During the most recent All-American tour, he helped lead the squad to two wins over Cambridge University and in 2013 he joined the All-American tour of New Zealand. He currently plays his club rugby with Milwaukee Barbarians. In addition to collegiate rugby, Landry played college football and basketball for UW-Madison and UW-Whitewater respectively. 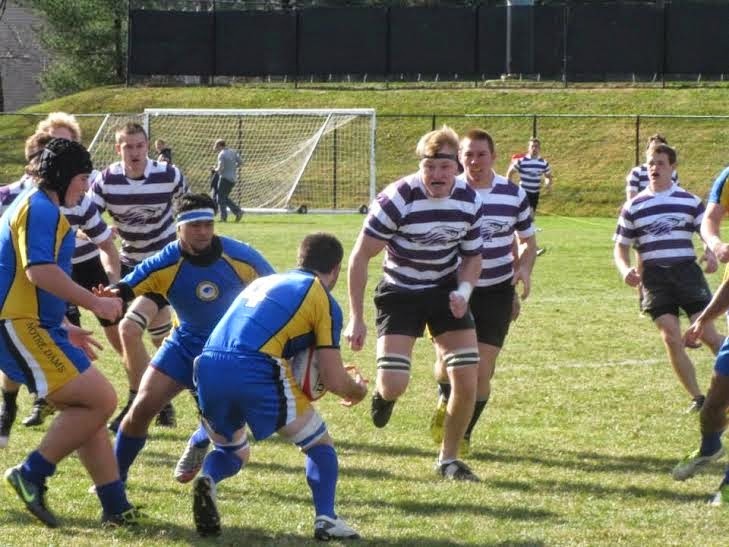 Prior to college, Landry was a two-time Junior All American and has been playing rugby since the age of twelve. Ben Landry is the fourth player on the PRM roster who has represented the United States in international rugby competition. Ben joins Phil Thiel (USA Eagles), John Cullen (Eagles Select XVs; Collegiate All-Americans) and Joshua Rice (USA Tomahawks). Premier Rugby Management, LLC (PRM) is a pioneering sports agency in the United States, dedicated solely to the sport of rugby. The agency was founded with a single goal in mind – to work with the leadership and players of the sport to continue to grow American rugby and promote the game and its players. With a team including current and former rugby players, PRM assists our athletes to advance their professional rugby careers by providing quality, passionate, and knowledgeable representation. Through negotiating contracts, securing athlete placements, developing marketing and press opportunities, and providing financial and legal advice, the members of PRM are dedicated to helping clients obtain their professional goals. Above all, PRM recognizes that exemplary sports representation is achieved when attention is concentrated on the individual athlete’s goals and all efforts are focused on providing tailored advice and support. For more information please visit www.prmrugby.com.